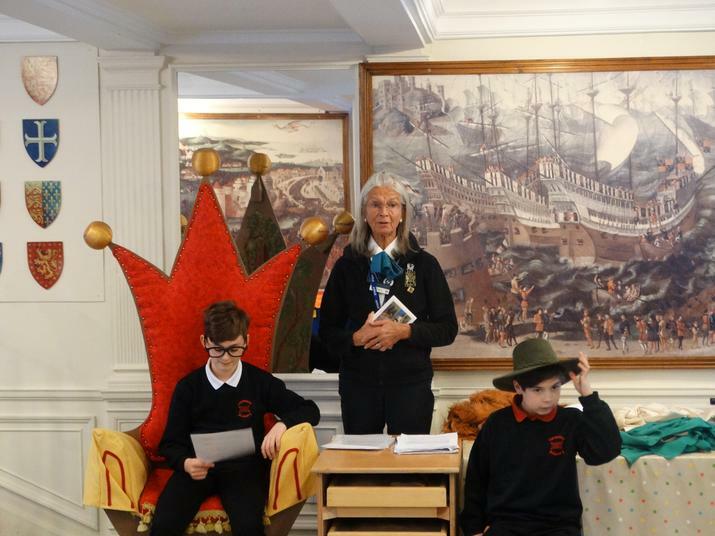 The pupils in Year 5 visited Leeds Castle in Kent to gain a greater understanding about life in the past, particularly the Anglo-Saxons. Year 5 Teacher Mr Helm said, "The children had a fantastic time at Leeds Castle, despite the cold weather. They learnt an awful lot about the Anglo-Saxons and the history of the castle. They even discovered how seagulls take a very keen interest in people's food!"